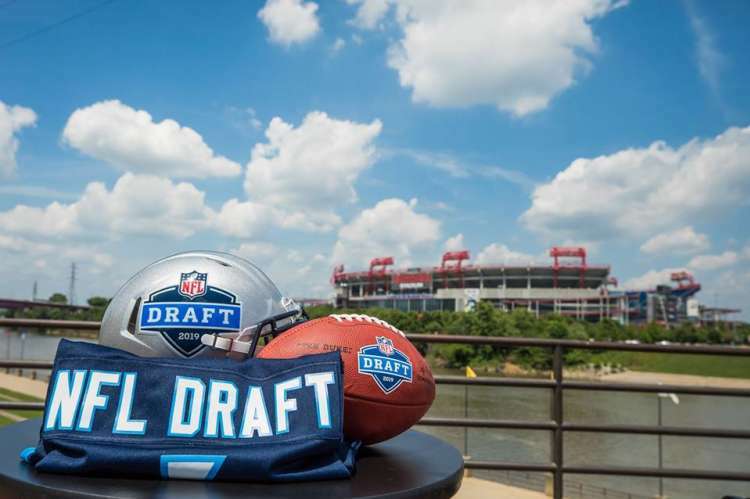 Our neighbors in Nashville are hosting their biggest event ever, the 2019 NFL Draft. The 2019 NFL Draft comes to Music City, April 25-27! Make the right pick and plan your trip to Nashville for all the action. Downtown is going to busy with fans from all over the country ready to see who their team chooses. The NFL Draft Experience invites families and fans of all ages to enjoy a FREE admission, three-day football festival with interactive exhibits, immersive games, virtual reality experiences, free player autograph sessions and more at Nissan Stadium. The Draft Theater, featuring Draft selections and A-list concerts, will be at the Main Stage at First Ave & Broadway in downtown Nashville. Free and open to the public. Don't miss it, plan your trip today!